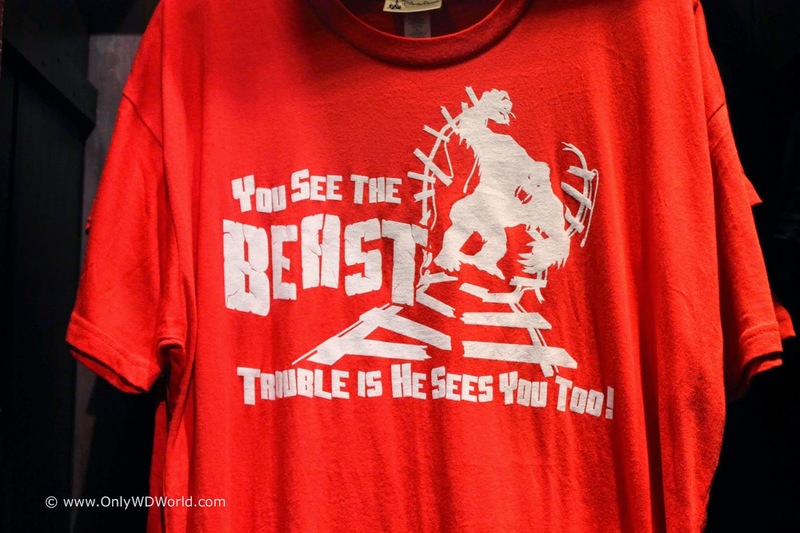 Disney World Fans have many different ways to remember Expedition Everest long after their vacation is over. 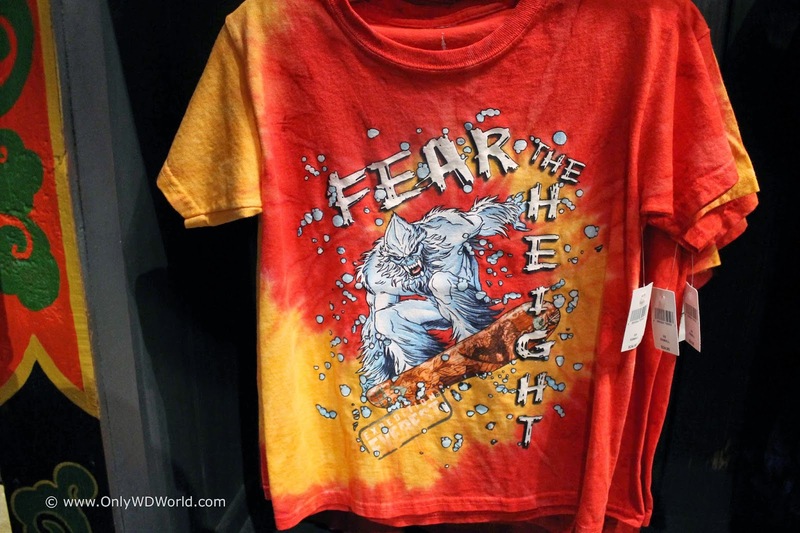 We have 11 different T-Shirts that you can buy at Disney's Animal Kingdom to pay tribute to one truly memorable attraction. 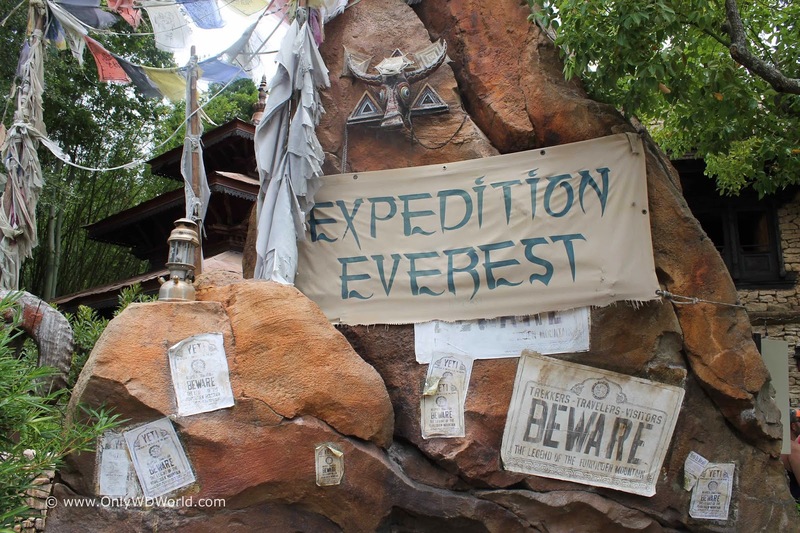 It is hard to find a better themed attraction than Expedition Everest in all of the Walt Disney World Resort. 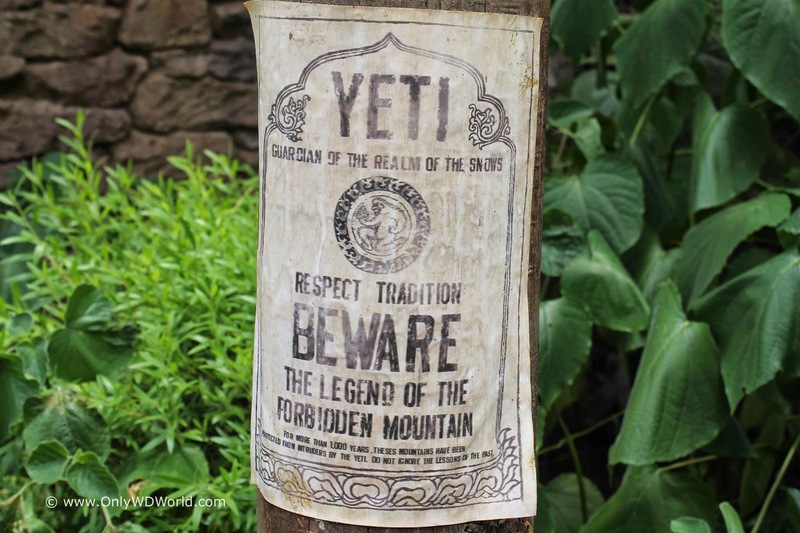 From the elaborate queue area through the entire attraction you are immersed in the legend of the Yeti and learn to respect this mysterious creature. One way to pay respect is to get one of the many t-shirts that are available. The above shirt reminds you that "Screaming Won't Help." 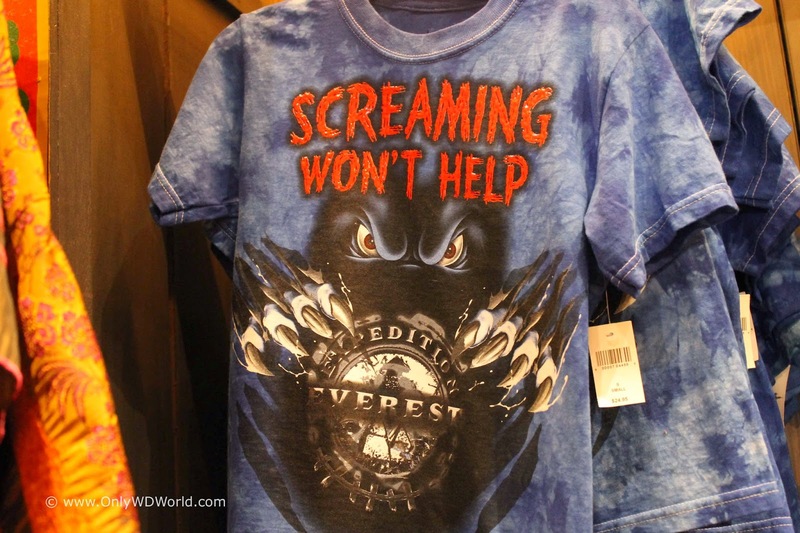 Expedition Everest is not for the squeamish. This shirt reminds you to "Fear The Height." 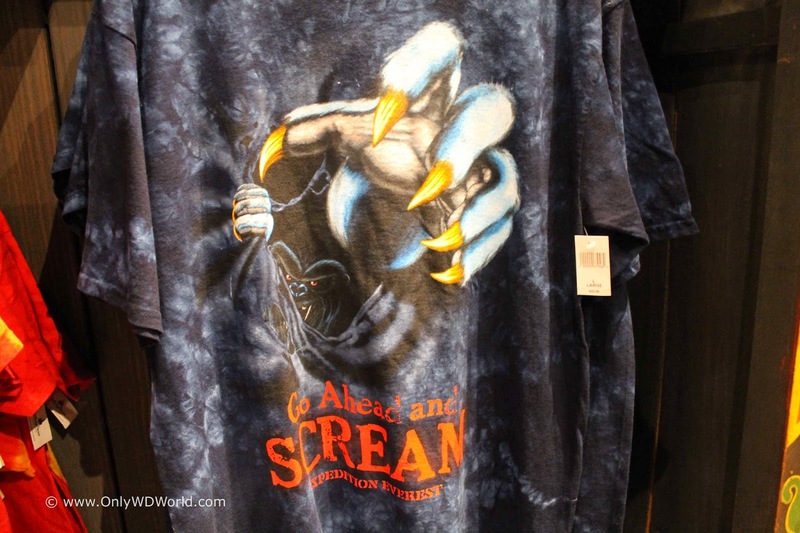 "Go Ahead and SCREAM" is the apt saying on this Expedition Everest shirt. 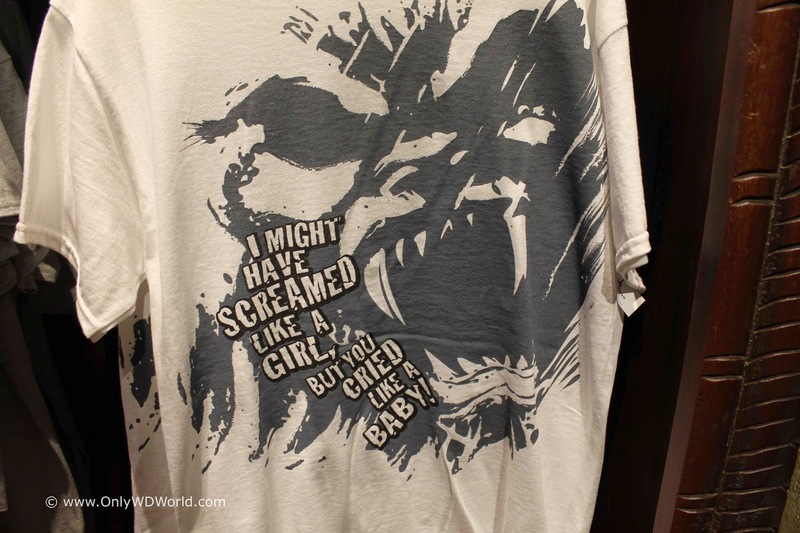 Telling it like it is: "I might have screamed like a girl, but you cried like a baby!" 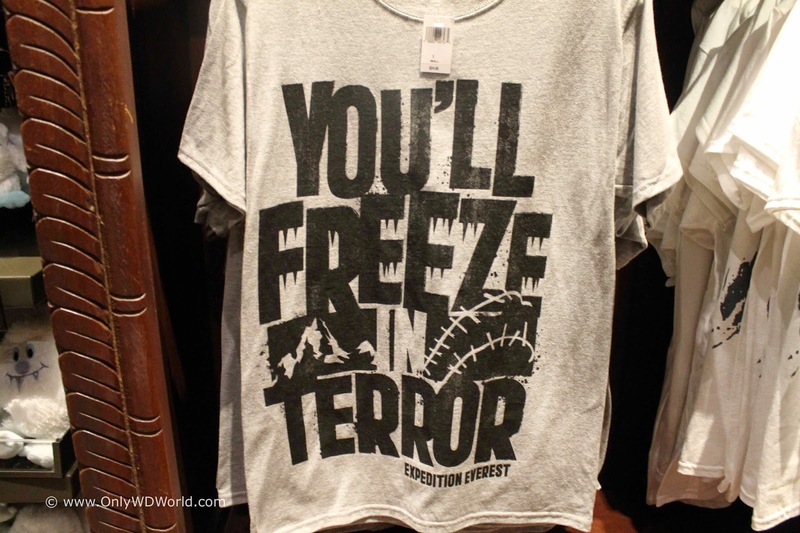 Those who are terrified of the whole experience would probably agree with the shirt that states: "You'll Freeze in Terror." 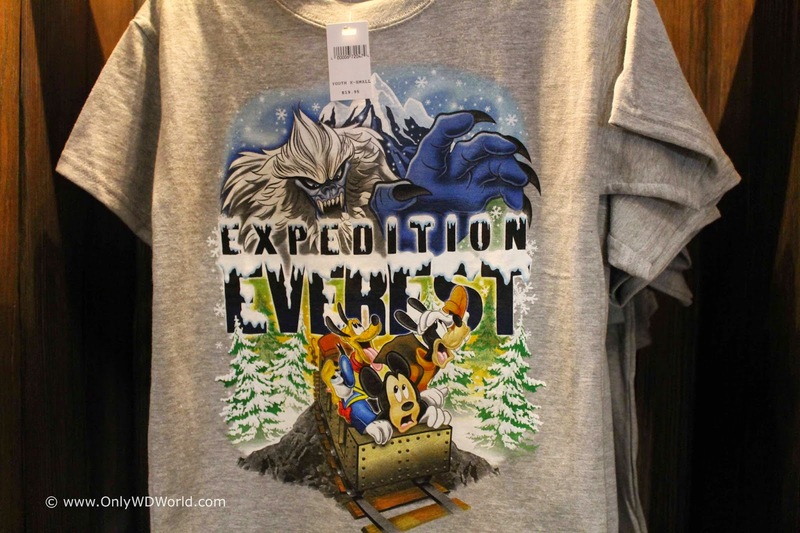 Mickey Mouse gets into the act with this shirt showing Mickey, Goofy, and Pluto trying to escape and angry Yeti. 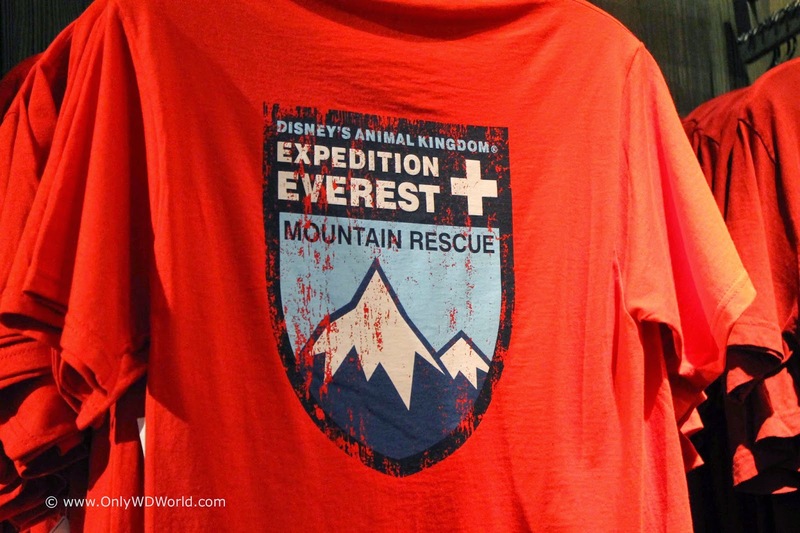 Those who want to show that they have no fear may opt for one of the "Expedition Everest Mountain Rescue" shirt designs. 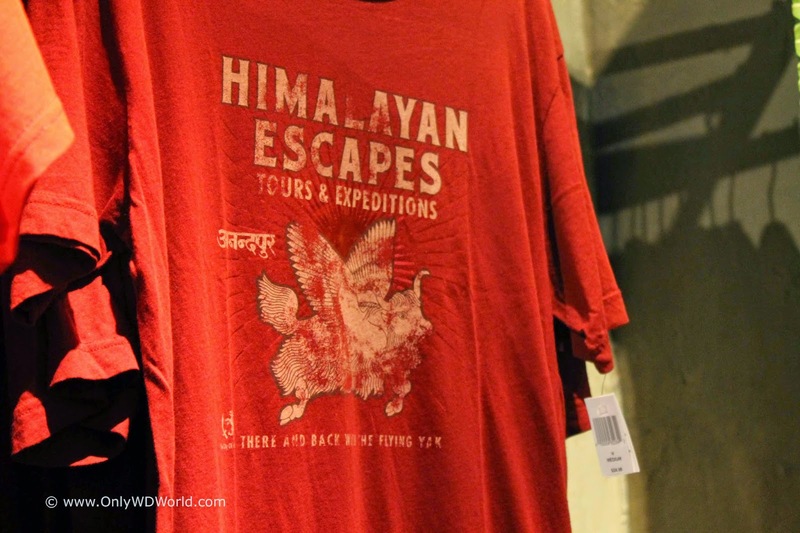 True to the storytelling of the Disney Imagineers is this shirt that touts "Himalayan Escapes Tours & Expeditions" which is the fictional company providing the Expedition Everest experiences. The true Disney aficionado would certainly opt for this one! Fear The Yeti, Respect The Yeti! No Matter which t-shirt you choose, wear it proudly! Expedition Everest is an incredible experience and you should be proud of your ability to be brave enough to face your fears and see the Yeti first hand! 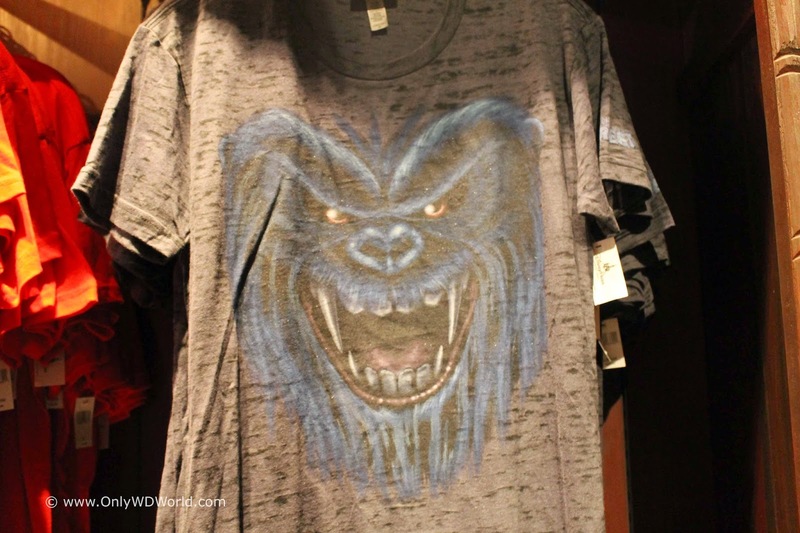 The great news is that even though we showed you 11 different designs, there are even more to choose from at Serka Zong, the official place to shop for Yeti themed merchandise! 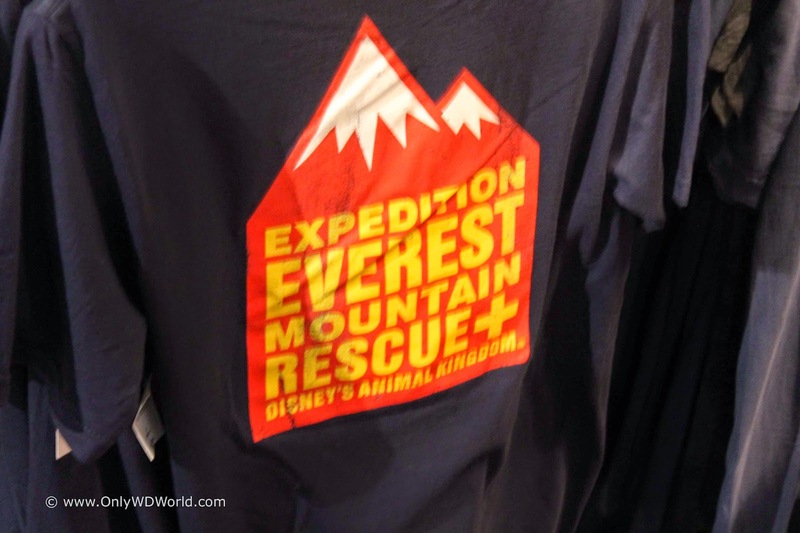 1 comments to "What To Wear For The Expedition Everest Fans At Disney's Animal Kingdom"
How long ago did you take these pictures? Are these the latest t-shirts available?